Please submit your nominations for candidates to represent your region at the 2018 Premier’s Forum on Local Government. Nominations are being sought on a regional basis from the MNL Avalon, Central, Eastern, Labrador, Northern, and Western regions. 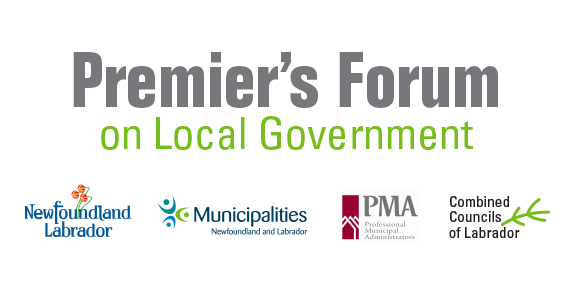 The 2018 Premier’s Forum on Local Government will be held on Thursday, October 4, 2018 at the Albatross Hotel in Gander, NL. 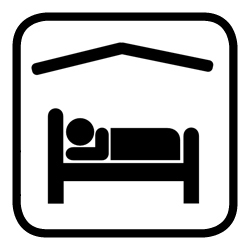 The MNL block of rooms for this event has been allocated and notices identifying the hotel and number of rooms have gone out to all registered municipalities requiring overnight accommodations. Municipalities must now confirm their reservation with the hotel by the September 21st (tomorrow) or risk losing the booking.